For residents in need of additional assistance with activities of daily living (bathing, dressing, grooming), medication management, etc., our customized care packages are tailored to meet individual needs. Our Director of Clinical Services (RN, MSN) meets with the resident (when possible) and families and designs a care plan specific to their current status. 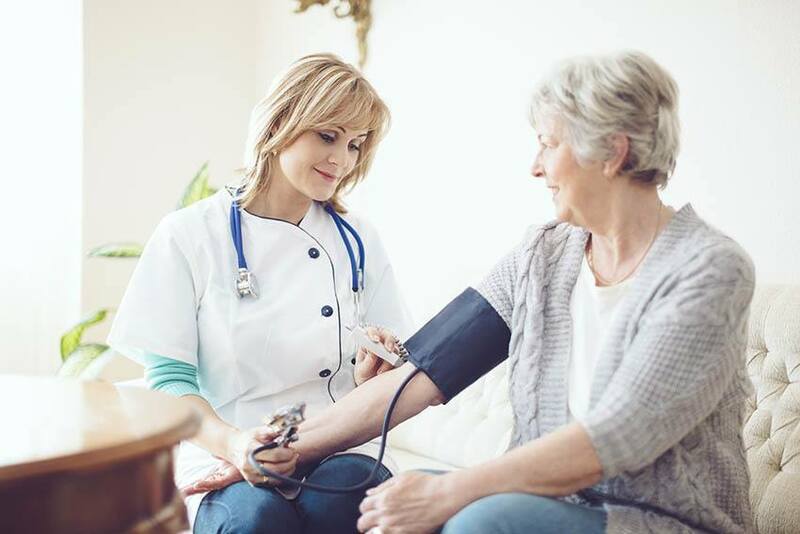 If a resident's needs change at any time or there is a change in their medical status, care plans can be adjusted to accommodate those changing needs either temporarily, while a resident rehabilitates, or permanently to accommodate the ageing process. We are acutely aware that the ageing process is personal and specific; it most certainly is not a “one size fits all”. Our model of care is focused on current and changing needs, based on the normal ageing process and changes in medical status. Our EALR (Enhanced Assisted Living Residence) licensure is designed to meet those needs while optimizing independence and dignity.